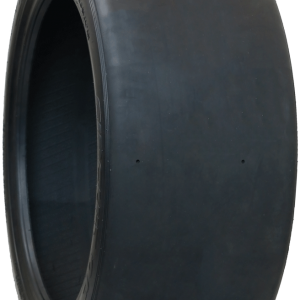 For customers with no experience with Slick tyres: These tyres have the best grip possible. But before each race they need to be warmed up to working temperature by any means (tyre warmers if allowed or by driving prior the race)! This is essential especially for brand new slicks! 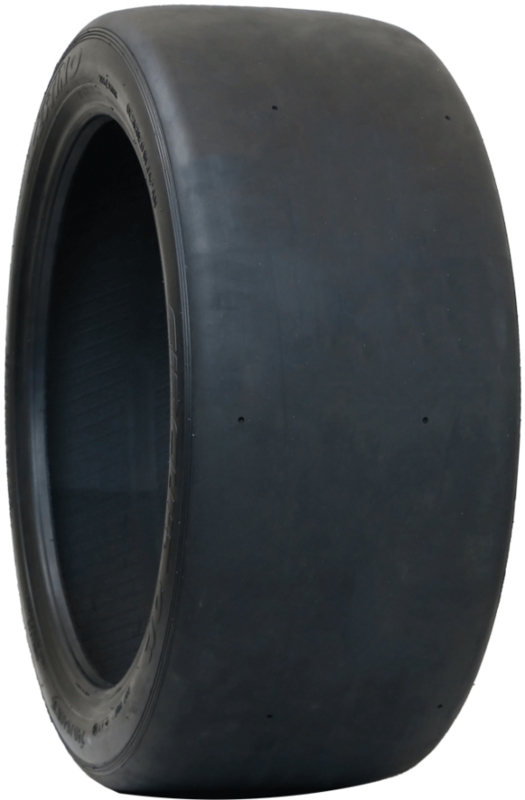 The Zestino Circuit 01S tyres are so quick round corners, that your neck will hurt! Best grip ever! 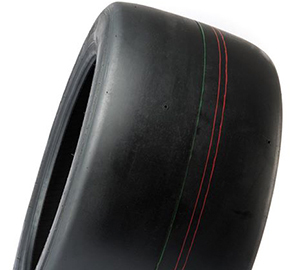 And they have a special tread compound providing a longer lifetime with maximum constant grip from start to finish. Available in Soft (Treadwear 40), Medium (Treadwear 60) and Hard (Treadwear 80). These tyres are for racing only! (Not road legal).